A big thank you to petrel41 of Dear Kitty. Some blog for nominating the MARVA SEATON BLOG for the Sisterhood of the World Bloggers Award. Provide a link to and thank the blogger who nominated you for the award. Provide links to the nominated blogs and kindly let the recipients know you have nominated then. Thank you so much Marva – just in the door after a week of travelling and a lovely surprise – I will be catching up with the blog tomorrow and will be delighted to accept and nominate. I know it takes up a bit of time so there is no rush you can do it whenever you have the time. 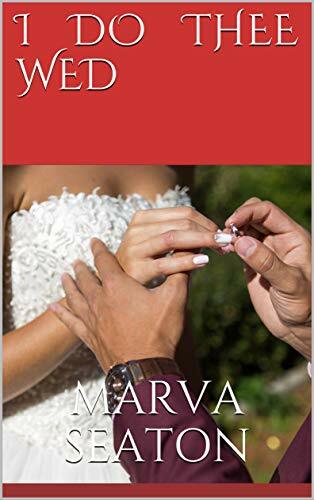 Congratulations, Marva. And thanks for the nomination. You are most welcome and thank you too.